In this, the first of a three-part series of articles, Keith Thompson, one of our FRC Ambassadors, takes a closer look at the sometimes complex subject of towing weights and vehicles. Much is routinely said in online forums and around the campfire about towing weights, and the traps about buying the wrong tow vehicle or the wrong caravan. In this series we take a look at the (2018) swag of potential tow vehicles, both Dual Cab Utes and Wagons (next articles) from all the main players. The truth is that if you really want to tow that 3500Kg ATM van (fully loaded of course!) then you don’t have a lot of choice unless you want to leave the wife and dog, the car fridge and all that other gear behind! 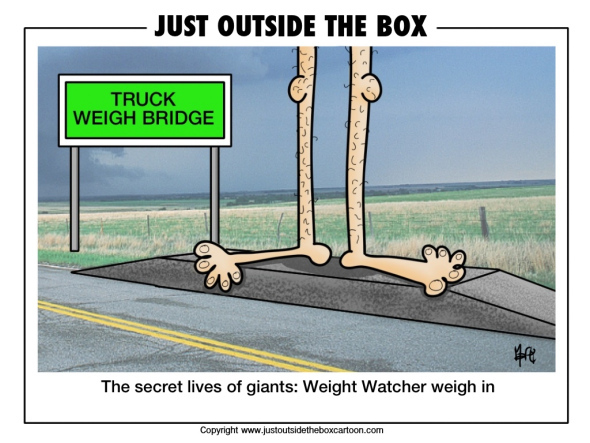 Before we look at our charts of current vehicles let us take a look at an explanation of the various weight definitions, I often see this issue not explained very well so we will attempt to make it clearer! 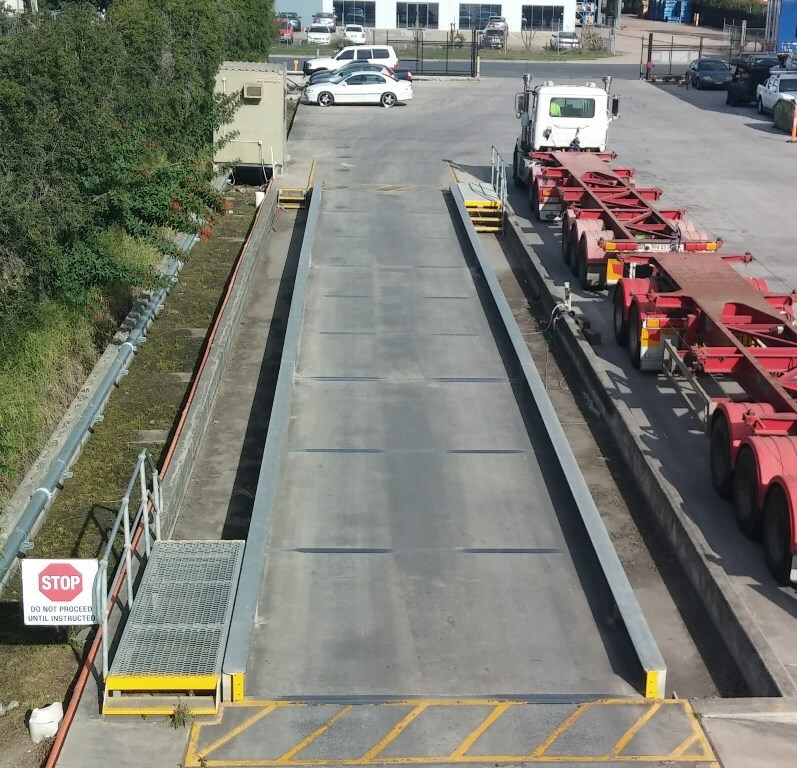 Vehicle or Caravan: The weight at the factory door and as stated on the Compliance Plate. In vehicles, this includes all necessary fluids for the engine to run and a nominal amount of fuel. In Caravans it does not include any fluids (No water in tanks, no water in Hot Water Service or Toilet flush tank, No LPG) Sometimes it does not include the microwave as this is a “bolt in” not “built-in” item. Many vans all have the same tare for a particular model despite different options being fitted – always check your own van on delivery. Weight of the Vehicle as driven with no accessories fitted but with (usually) full tank of fuel (but not sub tank where fitted); this is normally between 60-80Kg more than Tare. Kerb weight is used in our charts as published by the manufacturers. Is the maximum the vehicle can weigh with everything on board including fuel, driver and passengers; includes towball weight when coupled. Caravan total maximum weight when sitting on its own wheels and jockey wheel. ATM is the defined towing limit for any vehicle and therefore includes the weight on the towball when attached. Caravan weight on its wheels when attached to the vehicle. 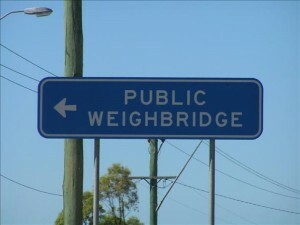 Is the maximum the whole rig can weigh when weighed as a single unit on a weighbridge. This is basically the difference between ATM and GTM and defined by the caravan manufacturer; not always completely correct as we all load our vans differently and this can vary the actual towball weight, a good idea to check this with your normal load and full tanks (if you use them constantly). If you lighten your towball load you may exceed the GTM if fully loaded. Also, do not exceed the towball loading and be aware of the maximum allowed on the vehicle, both as stated by the manufacturer and on any towbar information plate or placard. Be aware also of the Towball limit itself, these are usually stamped “2500Kg” or “3500Kg” on the top of the ball or as marked on other types of hitch. 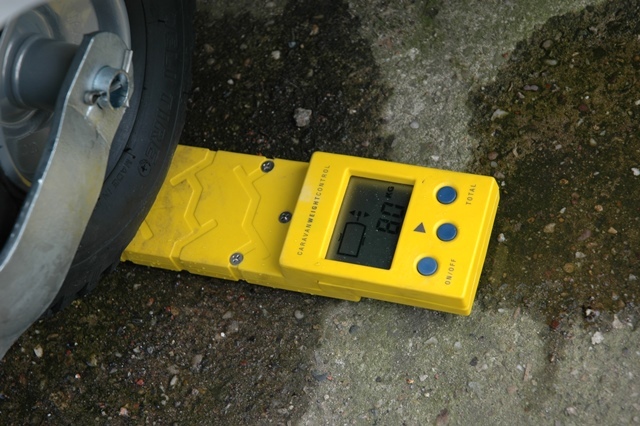 The general “industry” opinion is that towball weight should be not less than 7% of the ATM and most commonly 8-10% with 10% being the maximum for most vans. The Industry recommended safe towing proportions are that the trailer should not be more than 70-75% of the tow vehicle; unfortunately this is often hard to achieve, especially in view of the fact that new caravans are getting heavier because the popular tow vehicles are rated heavier, something that only the van manufacturers can address. This is a whole discussion in itself which we will leave for the future and brings in the issues of weight distribution hitches, suspension modifications and a whole lot more. We can only suggest that you do your calculations carefully, as someone who lives on the road I can testify that carrying everything you want can end up being a lot of weight! In Part 2 we will look at the common 4WD Utes and their specifications and real capacities……. Disclaimer: This article is written from the point of view of the author who does not claim to be an expert on this topic. It is merely meant as a guide and any information provided should be thoroughly researched by the reader. Any information contained in this article which may imply a legal requirement is sourced from freely available published documentation from various relevant authorities.